Konnect Digital, a global B2B marketplace for media and entertainment content, has signed a three-year deal to distribute news content from Euronews, a leading international news and media service. 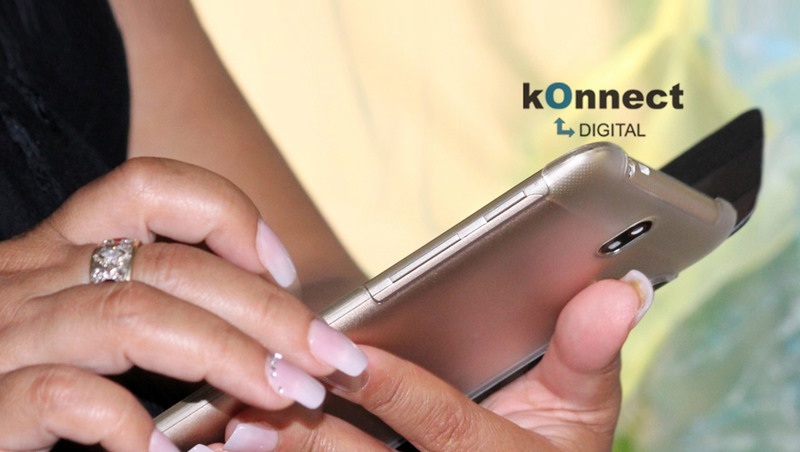 The Euronews catalogue will be made available to Konnect Digital’s demand partners including mobile operators, OTT platforms, device manufacturers and publishers around the world, via its online content brokerage platform, DICE (Digital Content Exchange). Euronews has been delivering trusted news and information in a non-partisan and in-depth way to TV audiences and digital users across the world in their language for more than 25 years. It covers world news 24/7 in twelve languages and deploys more than 500 journalists reporting on relevant stories to serve a global audience.